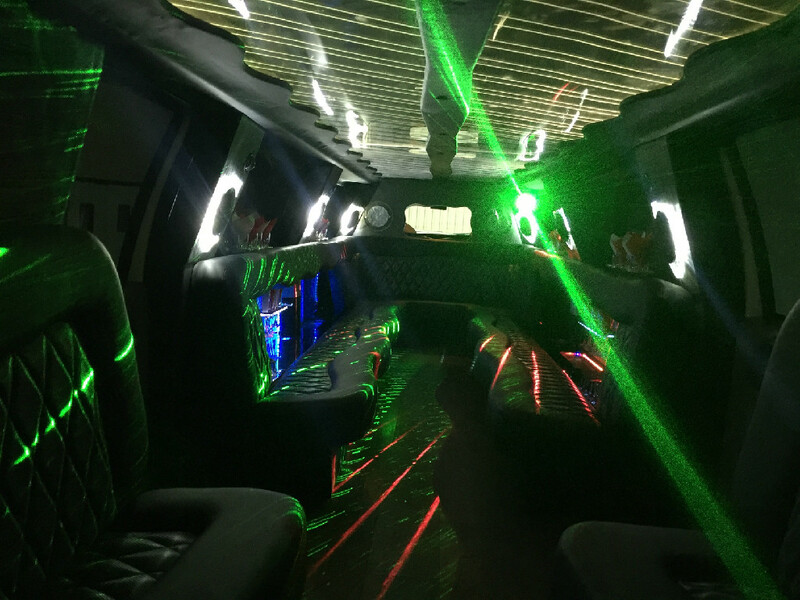 Dance the night away in our party bus with disco floor, dance pole, perimeter seating, TV’s, and sound system! This bus is great for the larger groups that don’t need a tiny bus, but still want plenty room to move around! Do not wait around and take a cab, grab a party bus and have a good time!! Sunday-Thursdays are our Night out Specials! Christmas Light Tour Rates: Our Christmas Light Tours can pick you up from your house, take you to your choice of lights, or we can recommend the ones we think are the best Christmas Lights in DFW and take you there! Free bottle of Champagne or Sparkling Cider for the kids included in this price! 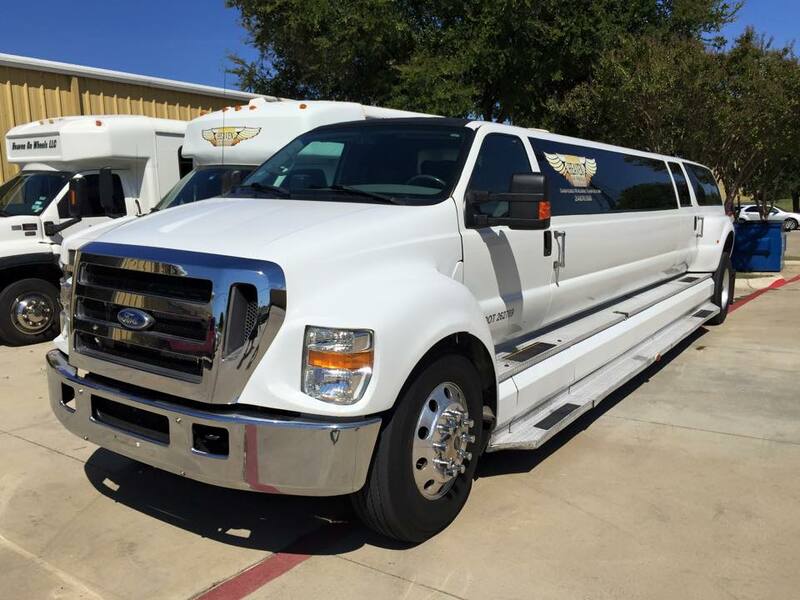 Prom Rates / Prime Season (ALL Saturdays in March through May): Our Dodge Challenger Jet Door limo in Dallas/Fort Worth has a 6 hour minimum for proms and other special events, ie New Years, Christmas Day, 4th of July and Valentines Day. $1200 for a 6 hour package plus 20% gratuity. Additional hours are $200/hr plus gratuity. Weddings: This Dodge Challenger limo has a 4 hour minimum for Saturday weddings. Saturdays 5 hour Wedding Day Package is $700 plus gratuity. 6 Hour Wedding Day Packages are discounted and are $800 plus gratuity. Optional wedding packages include red carpet, 1 bottle of champagne, champagne bucket, just married signs and balloons($55 extra). Our “Red Carpet Rollout” and champagne bucket are PERFECT for wedding day pictures! Wedding dates go extremely fast so please call for availability and book as soon as possible! 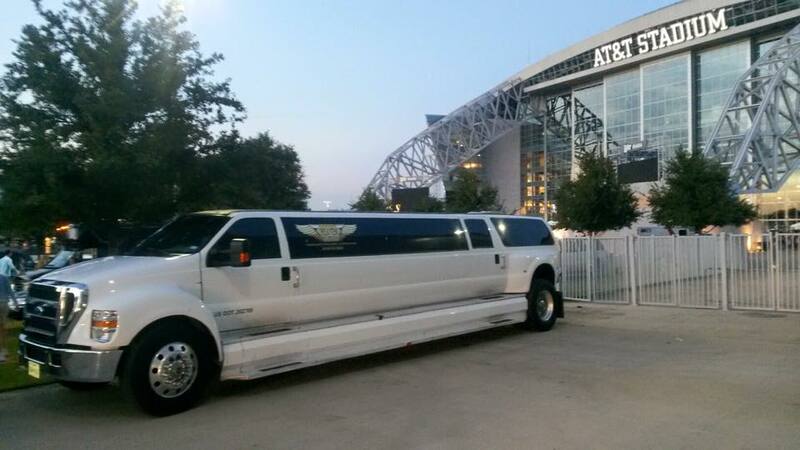 Don’t forget the bachelor/bachelorette parties and limo to rehearsal dinners. Ask for a discount if you have booked your wedding with us also! We also offer our ULTIMATE WEDDING PACKAGE! It’s your special day, why drive? Why rush? Make it a day to remember! Have a Hummer Limo or Cadillac Escalade limo chauffeur you and your guests all day for your wedding! Have the limo take the girls to get their hair and makeup done. Pickup family from out of town that do not have transportation and take them to the ceremony. Pickup all groomsman and bridesmaids. Don’t worry about people driving home drunk after your reception, have the limo take them to the hotel. 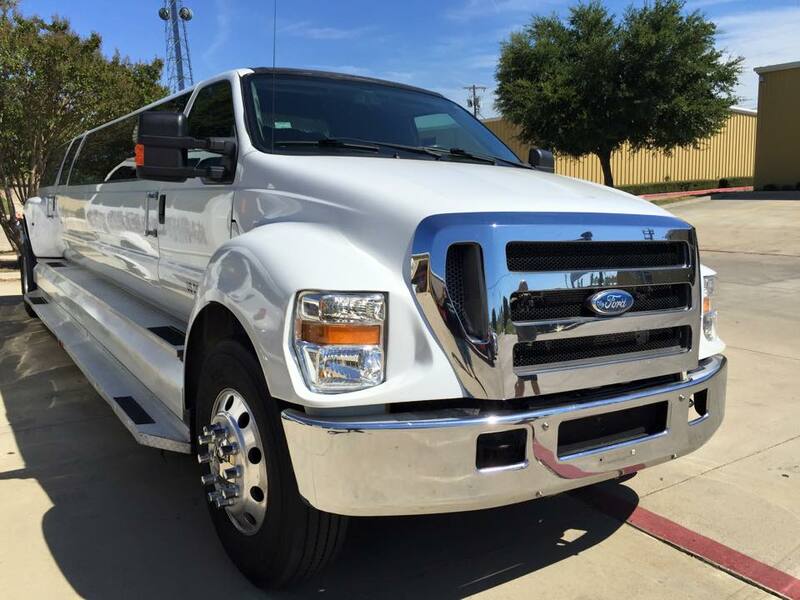 The limousine is at your disposal all day long for your every need! This package includes 4 bottles of Pink Champagne, a “Red Carpet Roll out” for pictures, Gourmet Chocolates, and a Dozen Red Roses! $1995 plus tax and 20% gratuity. 2 Honeymoon airport transfers included for free. You can use these for transportation to and from the airport for your honeymoon. Please call now for our Night Out Specials!